Our digital lives are always reminding us what we were up to in years gone by, which is why I know it’s now a year since I first picked up a crochet hook. I really wasn’t crafty up to this point, so I thought it would be fun to think about what I’ve learnt in my first year as a crafter. I love Netflix, but there’s only so much TV you can watch before you start to feel your brain turn to mush. It’s great to have a hobby you can pick up after work or when you have a spare half an hour. I used to spend hours agonising over which shade of nail polish to buy, but these days it’s all about the yarn. So. Many. Colours. Every crafter needs their stash! 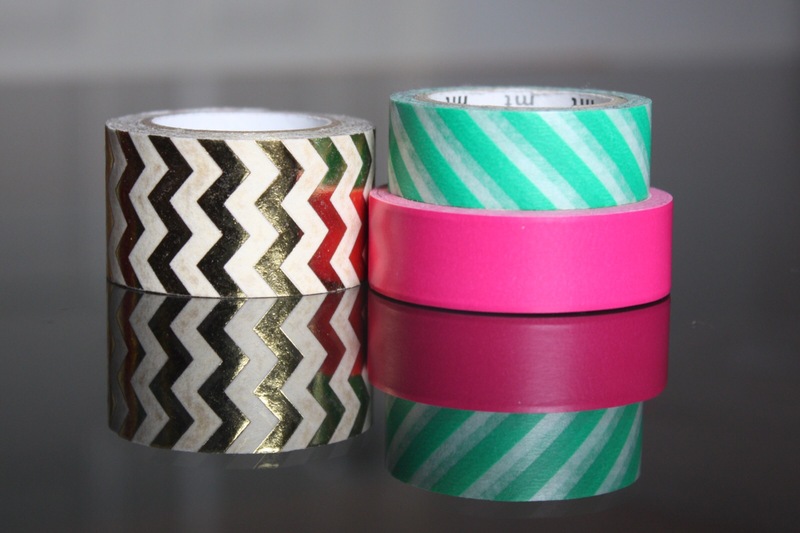 It’s not just yarn, either – washi tape is another favourite I can never have enough of for my scrapbook or other projects. It’s hard to overstate how surprised I was at being able to do something practical. I had written myself off as not being able to do certain things, and I proved myself wrong when I learnt to crochet. Never assume you can’t do something without trying. If you struggle to unwind, you should definitely try taking up a craft. Having to focus on something takes your mind off other things, and the repetitive movement of crochet is kind of hypnotising. Making something definitely gives you a longer lasting buzz than buying something does. I was so proud of myself when I made my bobble hat, I was walking around pleased as punch for at least a fortnight! Crochet is something where you can see your progress quickly, and enjoy using the finished product. So there you go. I’ve absolutely loved learning so many things in the last year. I hope you feel inspired to give something new a try! Thanks Jenny, glad you agree! Glad you liked it Kirsty 😊 Once you start, you definitely can’t stop!